This MAGPUL INDUSTRIES CORP patent directed towards a case for a smart phone has been rated one of the most influential design patents in the field of recording, communication or information retrieval equipment. 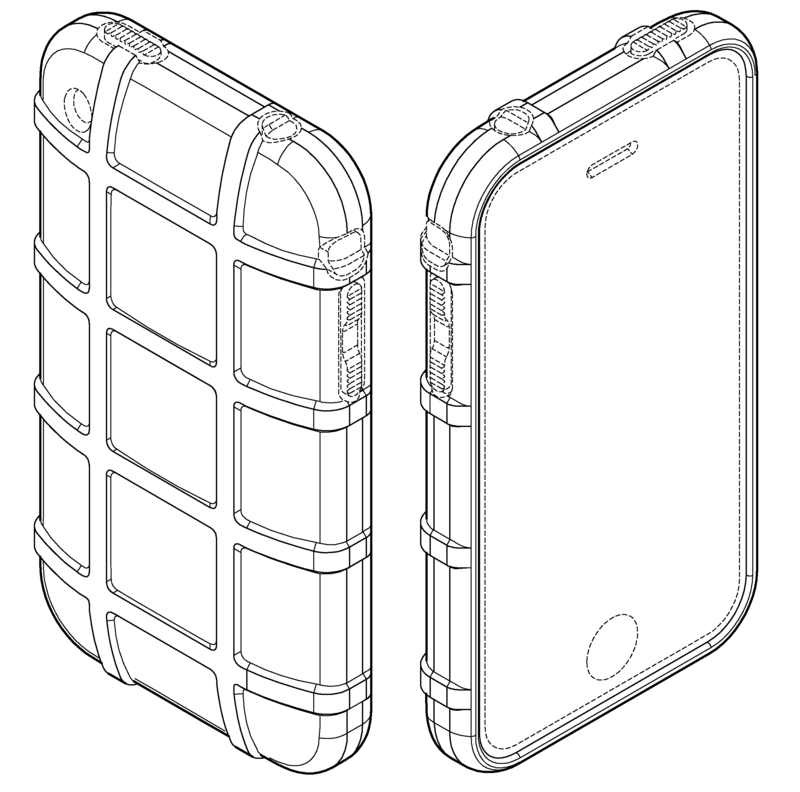 MAGPUL INDUSTRIES CORP. was awarded U.S. Patent D634313 entitled “Case for a smart phone” on March 15, 2011. The patent has been cited 93 times by other U.S. patents, which places it among the most cited design patents awarded since 2010 according to our law firm research. MAGPUL INDUSTRIES CORP filed this patent on January 18, 2010 giving it a processing time of 421 days (compared to an average processing time of 428 in the field). They have a total number of 255 patents. The first named inventor is Michael T. Mayberry of Denver, PA. The patent was allowed by primary examiner Robert M Spear.